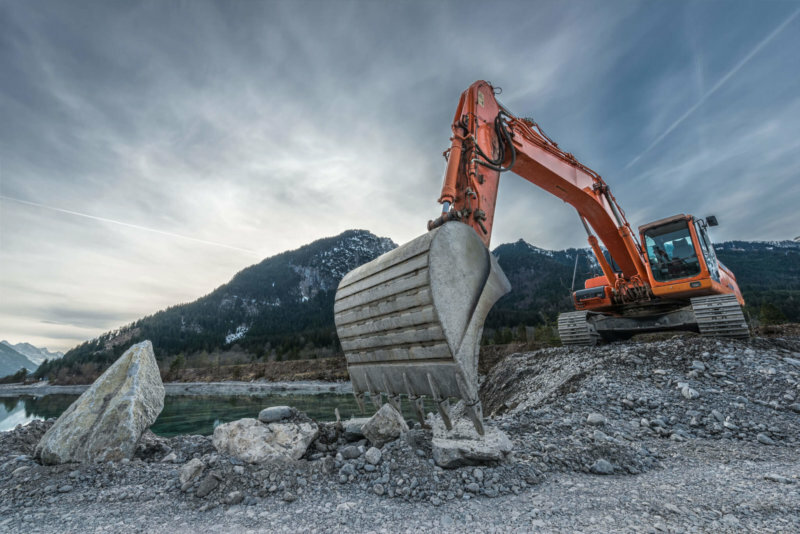 2016 was an uncertain year for the construction industry. With the economy taking a turn due to the unpredictable referendum vote, construction in the UK saw a slower growth compared to previous years. 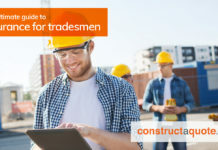 Now in 2017, 60% of construction SMEs are struggling to hire bricklayers, carpenters and joiners and plumbers, as the effects of the UK skills crisis continues. 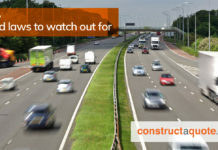 Checkout our other post ‘UK Skills Crisis: Getting More People Into Construction’ here. 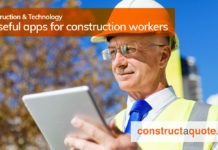 If you work in construction and are not sure if you’ve got the correct insurance for the job? 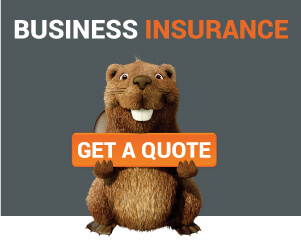 Checkout our resource centre and get a quote here.